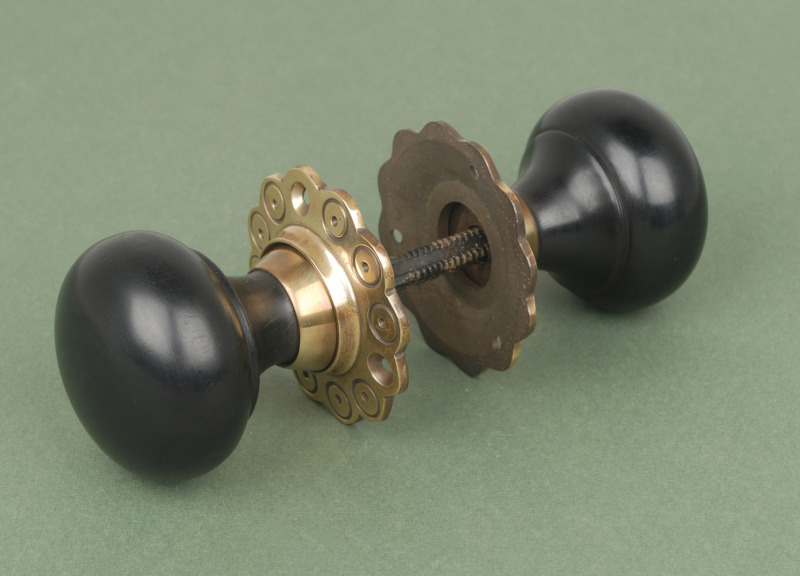 The door knobs are well made and the components fit perfectly. Only problem is that the spindles are too wide (or the holes in the locks are too small although original) to fit some of my doors. Hi Peter, you can cut the spindles to size, if you are having any difficulty give us a call at the office and we will try and resolve the problem. Slightly more expensive than others available but worth every penny, very, very good quality.